Throughout history, the relationship between Jews and their land has been a vibrant, much-debated topic within the Jewish world and in international political discourse. 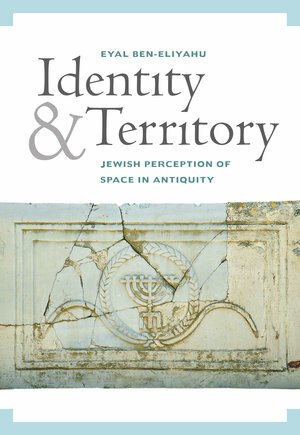 Identity and Territory explores how ancient conceptions of Israel—of both the land itself and its shifting frontiers and borders—have played a decisive role in forming national and religious identities across the millennia. Through the works of Second Temple period Jews and rabbinic literature, Eyal Ben-Eliyahu examines the role of territorial status, boundaries, mental maps, and holy sites, drawing comparisons to popular Jewish and Christian perceptions of space. 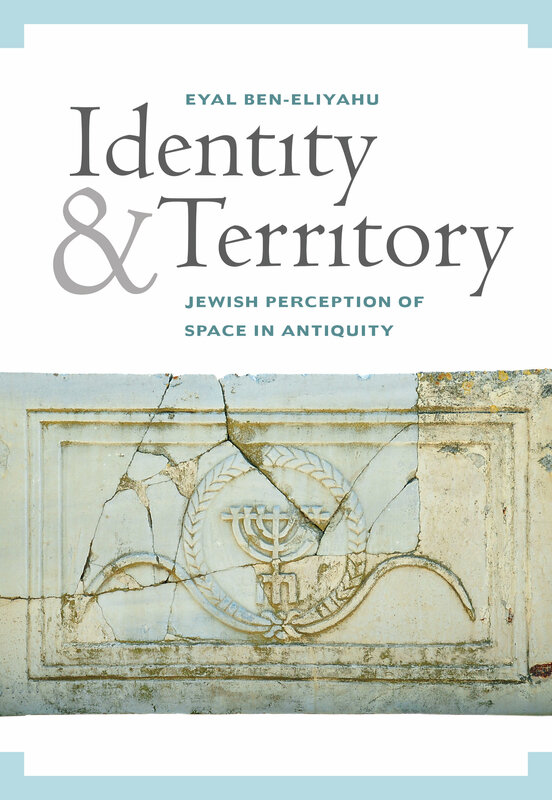 Showing how space defines nationhood and how Jewish identity influences perceptions of space, Ben-Eliyahu uncovers varied understandings of the land that resonate with contemporary views of the relationship between territory and ideology. Eyal Ben-Eliyahu is Professor of Jewish History at the University of Haifa. He is the author of Handbook of Jewish Literature from Late Antiquity and Between Borders: The Boundaries of Eretz-Israel in the Consciousness of the Jewish People.